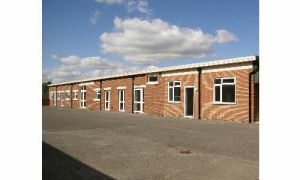 Self contained office suite within an attractive courtyard setting. 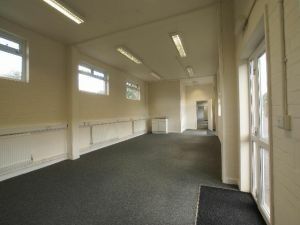 The office suite will be fitted out with central heating, suspended ceiling with recessed Category II lighting, perimeter trunking, fitted carpets and male and female WC facilities. Flexible lease terms available subject to negotiation. A service charge will be payable for the maintenance and services of the park. Click map to view a detailed site map.